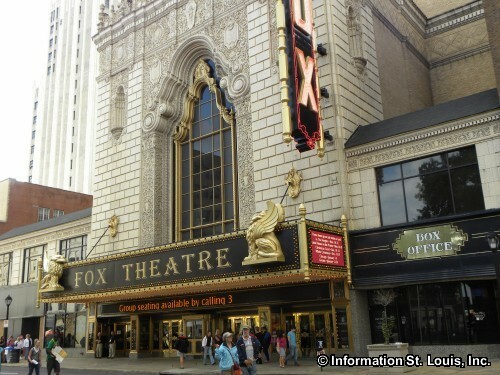 Madea's Farewell Play Tour, with Tyler Perry, Tamela Mann, David Mann, and Cassi Davis, at the Fabulous Fox Theatre. Performance Dates: Friday, May 10th through Sunday, May 12th. See website for more info and to purchase tickets.